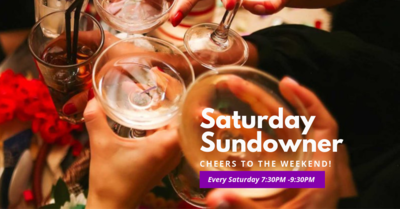 Floh Weekend Party: Saturday Sundowner! 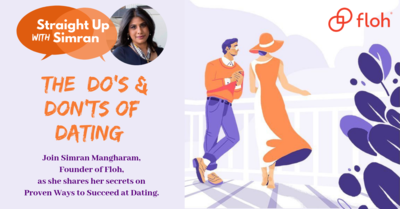 Straight Up With Simran : The Do's and Don'ts of Dating. 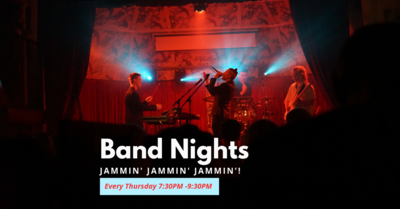 Floh Weekday Stressbuster: Band Night! 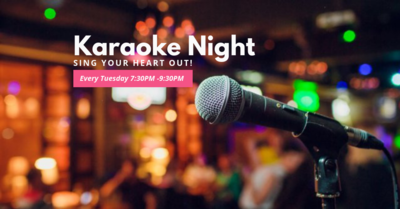 Floh Weekday Stressbuster: Trivia Night!